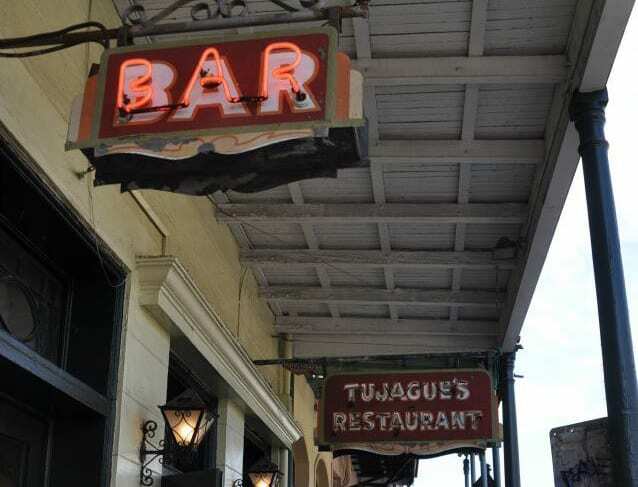 Tujague’s is the second oldest restaurant in New Orleans founded in 1856. 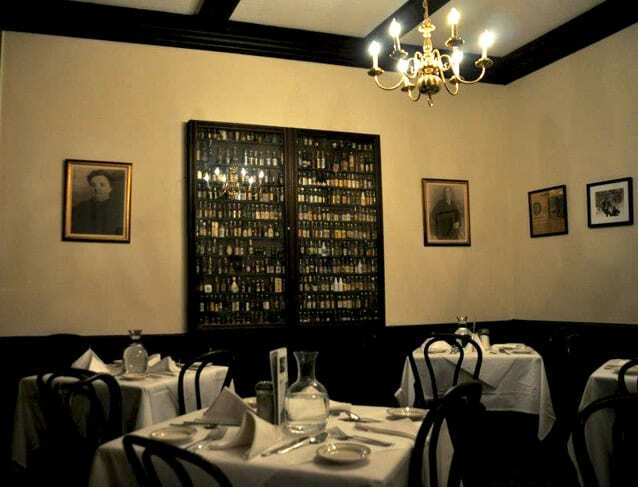 Dedicated to preserving the culinary traditions of New Orleans, it still continues to serve a five course Creole dinner similar to how patrons would have dined a hundred years ago. 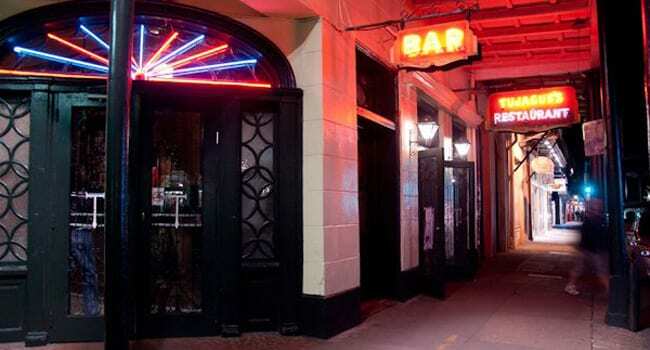 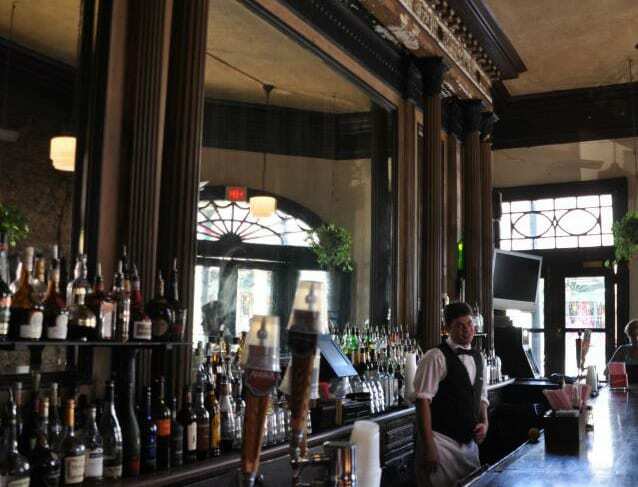 Tujague’s is also famous for its bar, brought to New Orleans from a Paris bistro in 1856.The stand-up bar is popular with locals and one of the best places to enjoy a historic drink, the Sazerac.